Welcome to the BSI Store! 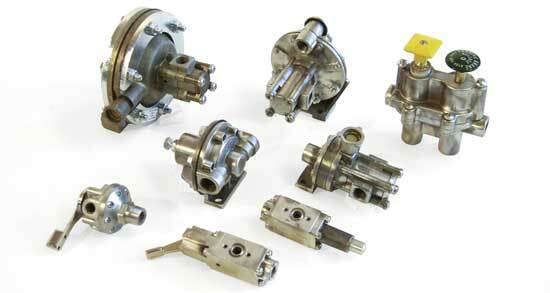 Welcome to the direct source for the most popular brake cylinders, valves, electronic controls! BSI is the home of Blue Ox exhaust brakes and source for OEM and other replacement parts. Get our most popular items straight from our on-line store. For special orders please look at our full line of products at our main Home site and feel free to contact us any time with questions and custom orders. We sell Williams Controls products!